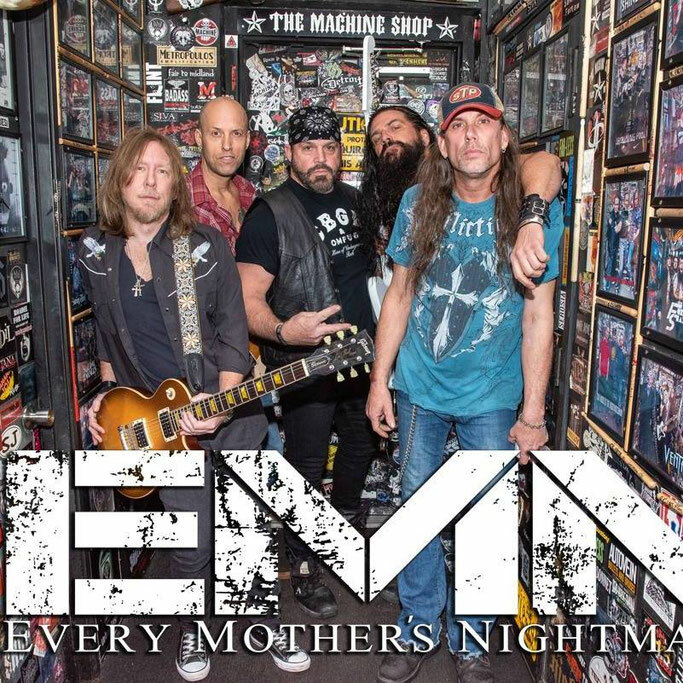 High Vol Music is set to release the latest Every Mothers Nightmare on green vinyl. "Grind" includes "Loco Crazy" which features a guest appearance by Zach Myers of Shinedown on guitar with a companion video. The project also features appearances by Jim Dandy (The Jim Dandy) guest vocals on "Stand Up", and Wayne Swinny (Saliva) guitar on "Snake". The album "Grind" was released on October 2017.